Meet the Coed Duon Dragons Ladies Football Club! It completes in Division 1 (Women) of the South Wales Women’s & Girls’ League and at the end of the year was in second place! It is great news for us, as we are sponsoring all the team’s home games for the 2018-19 season. Women’s football is incredibly competitive and not for the faint hearted! The home matches are played at Blackwood, which pleased Will Harris, our Managing Director. Will lived in Cefn Fforest until he was 11, where he attended the local junior school. 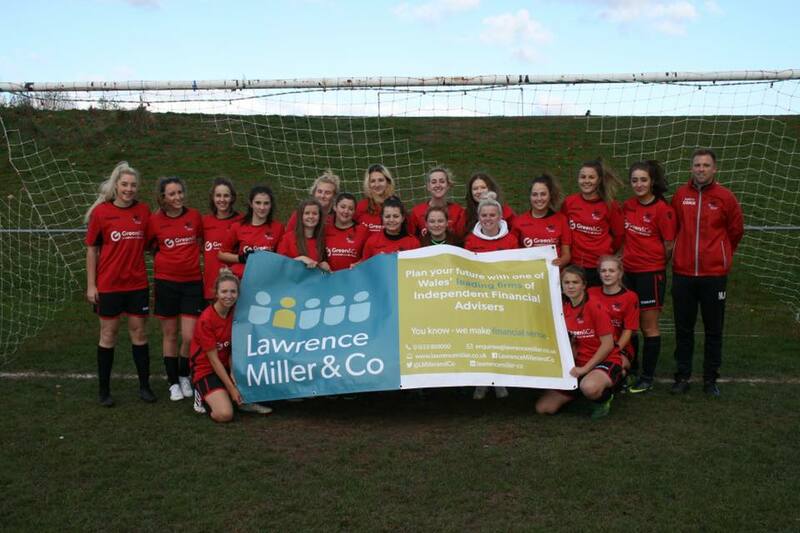 Look out for the Lawrence Miller & Co banner at all the home games! You can watch the team play at the Lower Playing Field in Britannia. We are also delighted to again sponsor youth rugby in South Wales. The Lawrence Miller Bowl, which comes of age this year, will be contested for the 21st time by local rugby teams. The Bowl is part of the Dewar Shield, one of the oldest schools’ trophies in World Rugby and was first awarded in 1904. Earlier this year Rhymney Valley Schools U15’s won the Lawrence Miller Bowl in an excellent final against Ceredigion. 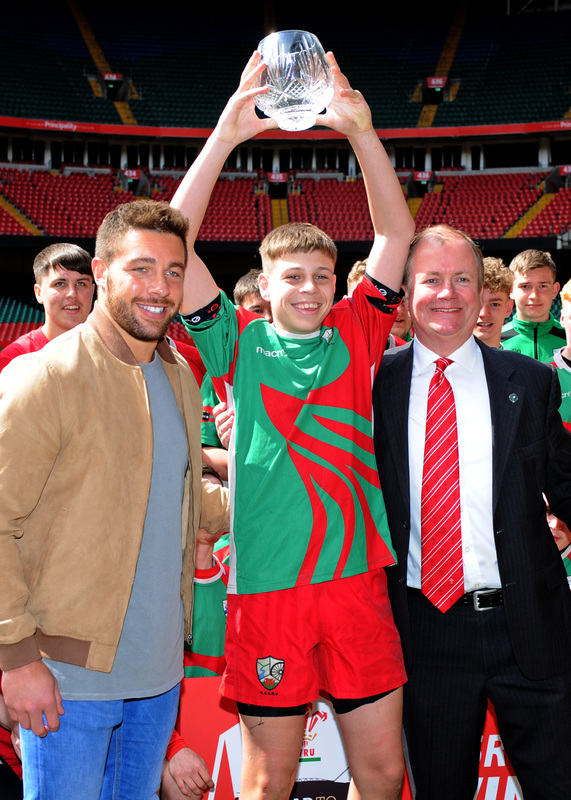 We were delighted to be joined by British Lions and Welsh International, Rhys Webb, who presented the Bowl to the winning team. As always, you can follow what is happening on our Facebook @LawreneMillerandCo and Twitter @LMillerandCo pages. Thank you to alifiepics.com for the photograph from the Lawrence Miller Bowl.